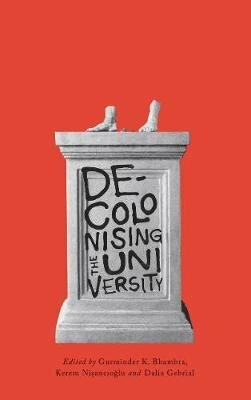 A book written in ENGLISH for sale on a WEBSITE on the INTERNET about “decolonising” a UNIVERSITY. All points of view should be heard, no matter what YOUR opionions are. A one sided propaganda piece of work. Rhetoric all the way to page 20 when I stopped reading.